?Ready to revamp your Wrangler for your next off-roading adventure? 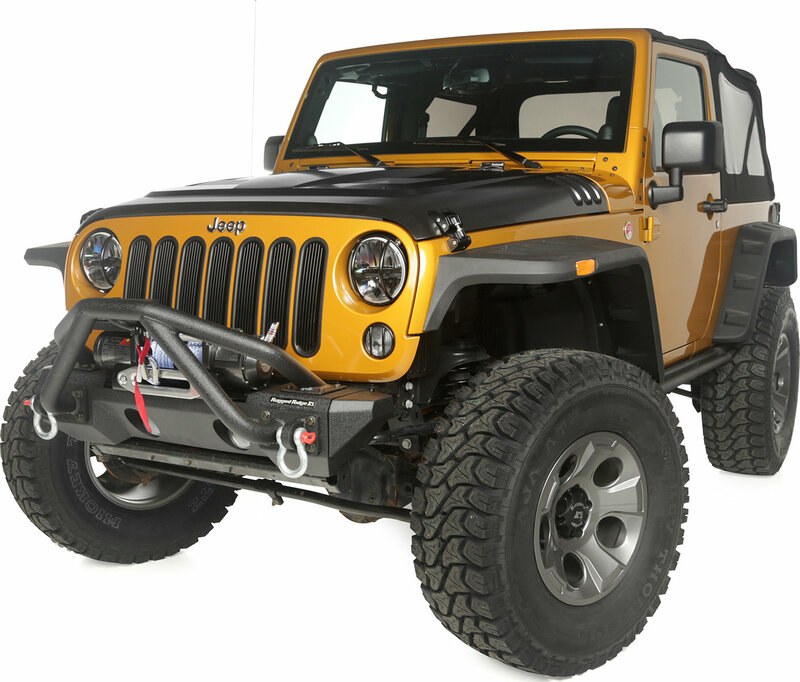 Style and functionality have combined to bring you this rugged package thatll be sure to prepare your Wrangler for anything Mother Nature can throw at you! 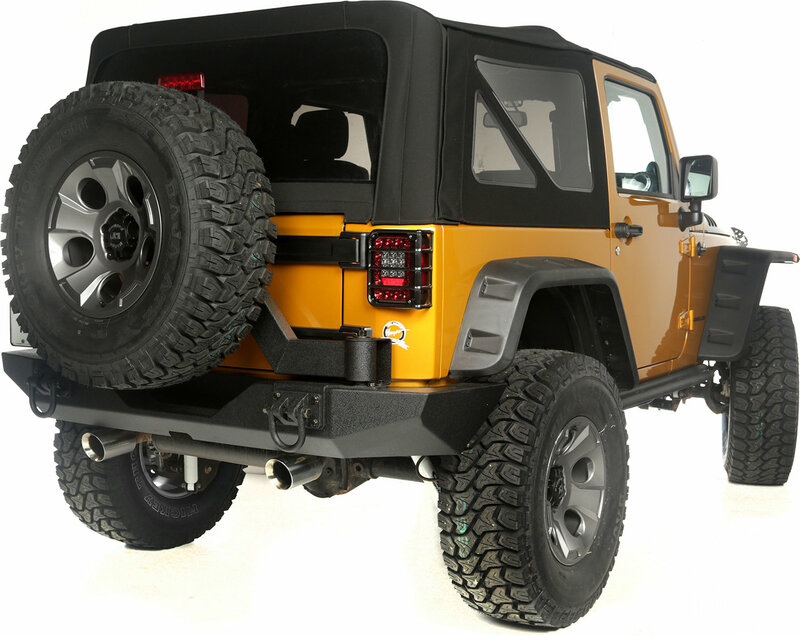 From the rear tire carrier which allows you to safely and secure mount larger wheels and tires on the trails to the winch that you can rely on for recovering your Jeep from unforeseen circumstances you may encounter on the trails, Rugged Ridge has you covered!